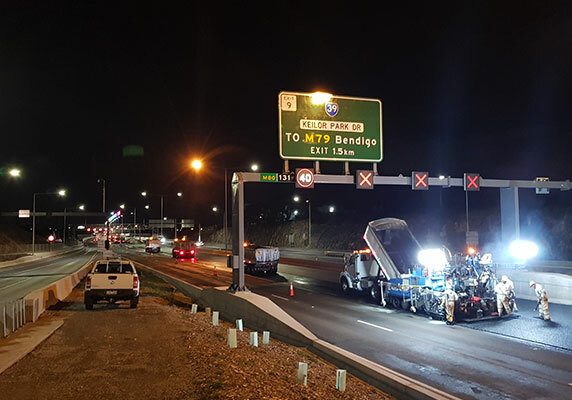 Whether it’s an airport, port, road or driveway pavement, Fulton Hogan’s name is synonymous with building pavements that bring communities together. Our technical experts design pavements to last. We offer the full gamut of pavement solutions, drawing on our decades of expertise in asphalt and binder manufacture, including asphalt and chip/spray seal and slurry seal. We work closely with our customers to design and deliver products that stand the test of time. Whether you are located in a metropolitan area or the remotest location, our teams and equipment are highly mobile, so all our communities can benefit from great infrastructure. 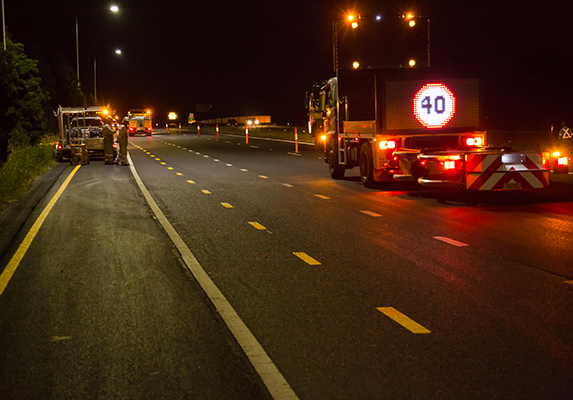 We’re one of Australasia’s leading suppliers and contractors for asphalt products and services. We have access to high-quality stone, rock, asphalt and emulsions from our network of 50 quarries and manufacturing plants. We combine state-of-the-art fixed and mobile plant and equipment with skilled, well-trained teams to deliver high-performance asphalt for the most demanding applications. We provide a range of chip and spray seal products and applications ideal for sealing or rehabilitating low-use road and pavement areas, particularly in rural locations. Our spray sealing crews operate across many remote and rural locations, to deliver high-quality products and services swiftly, to the highest standards. Committed to providing our customers with a full one-stop shop, we also place the finishing touches on roads with our line marking services. 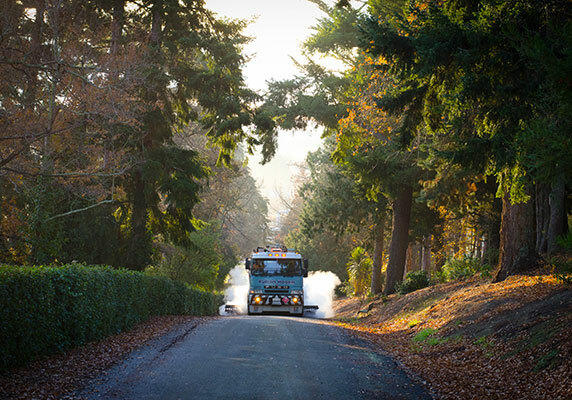 This complete service means when our work is done we leave a road that’s safe for the community to enjoy immediately.